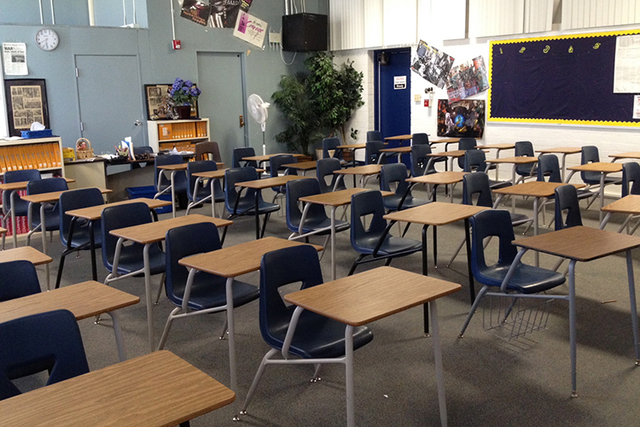 Before last week’s election, a host of people who opposed the soundly defeated Education Initiative hinted at or promised outright that they would work hard after the election to ensure Nevada’s schools were properly funded. Now we’ll see how much a promise is worth. 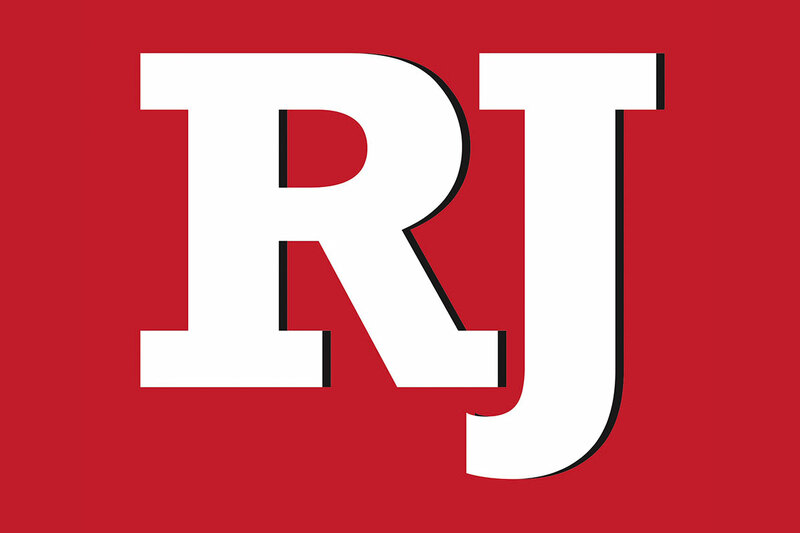 MGM Resorts International CEO Jim Murren frankly acknowledged in an interview on “Ralston Reports” that Nevada’s schools need more money than they currently have, but said the Education Initiative would have had negative effects on his company. But he pledged he’d travel to Carson City and lend his voice to an education funding solution. “And I promise that I’m going to try to raise revenue for education,” Murren said. Gov. Brian Sandoval, in an interview with the Review-Journal’s editorial board before the election, said he wanted to fix the state’s tax system so future governors wouldn’t have to navigate the ups and downs of an economy based primarily on gambling and sales taxes. “I want there to be a comprehensive review of how we fund the state,” Sandoval said. “I want to make sure that future governors don’t have to go through these dips.” And he made it clear what his priority would be come the 2015 Legislature: “Education is going to be the issue for me,” Sandoval said. Sandoval was a firm and vehement opponent of the Education Initiative. Incoming state Senate Majority Leader Michael Roberson said in his own pre-election interview with the Review-Journal that Democrats shouldn’t have balked at his proposal to raise taxes on the mining industry to fund education in 2013. He promised a change if the GOP took over. Even the Las Vegas Metro Chamber of Commerce — which opposed not only the Education Initiative, but also several other major tax proposals advanced over the last two decades — hinted in an email that they would participate in an education funding discussion. “While we are pleased with the outcome, we also know that this initiative made it on the ballot because of tremendous public frustration about the quality of K-12 education in our state. Now that the election is over, it’s time for our community to come together to address education in a meaningful way, with an eye to both funding as well as reforms that will improve classroom results,” the chamber wrote in a letter on its website signed by President and CEO Kristen McMillan and Government Affairs Committee Chairman Hugh Anderson. So now we’ll see what those promises are worth. Personally, I’m skeptical. Sandoval is a popular governor, and his party now controls both houses of the Legislature. But former Gov. Kenny Guinn was pretty popular, too, and he failed to get a gross receipts tax passed in 2003. Building coalitions for tax increases is tough enough in normal times; now we’ve seen a Republican sweep that drowned a tax initiative by a 79-percent-to-21-percent margin. Perhaps I’ll be proved wrong, and the new Republican majority will find a solution that’s eluded the Legislature for decades. But no matter what else, we’ll find out what those promises are worth. Steve Sebelius is a Las Vegas Review-Journal political columnist who blogs at SlashPolitics.com. Follow him on Twitter (@SteveSebelius) or reach him at 702-387-5276 or ssebelius@reviewjournal.com.